Today we escape to the charming seaside city of Cape May, New Jersey. 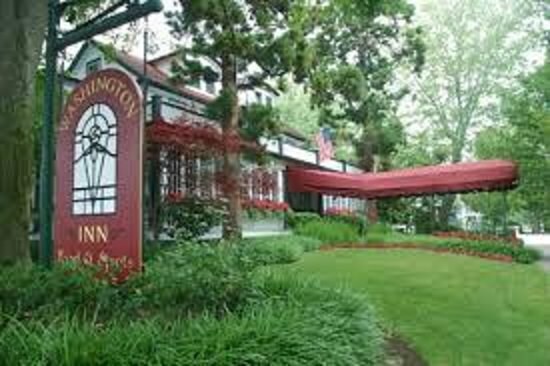 Upon our arrival, we enjoy a delicious lunch served at The Washington Inn. Following lunch, we hop aboard the Cape May Trolley for a narrated guided tour around Cape May Historic District showcasing the lovely and famous Painted Ladies. Cape May is noted for the large number of Victorian houses that line its streets. Popularly known as Painted Ladies because of their elaborate and brightly painted gingerbread trim. These Victorian gems present a beautifully harmonious appearance, despite each homes unique detailing, and have earned the town a National Historic Landmark designation. 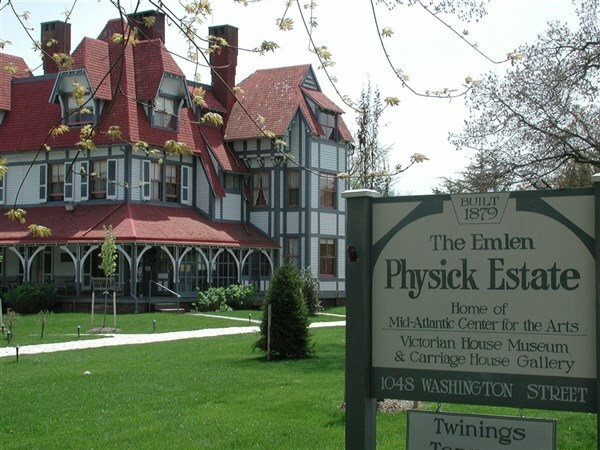 Next we take a guided tour of Cape Mays Emlen Physick Estate, a magnificent Stick Style mansion attributed to renowned Victorian architect Frank Furness. You will tour 15 beautifully restored rooms that give you a glimpse into the lifestyle of this Victorian-era Cape May family. We conclude our day in the Heart of Cape May with some free time to browse along the promenade of shops at the Washington Street Mall. Please provide a meal choice when making your reservations. Your choices are Mahi Mahi or Southern Grilled Pork Chop. Note: A rest stop will be made en route to Cape May, and a fast food stop will be made on the return trip home. Today we escape to the charming seaside city of Cape May, New Jersey. Upon our arrival, we enjoy a delicious lunch served at The Washington Inn. 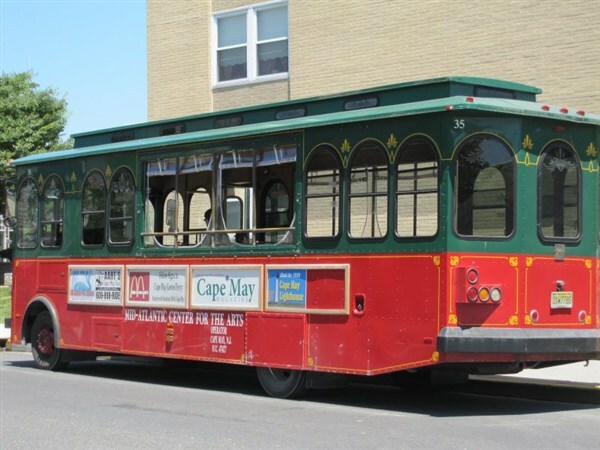 Following lunch, we hop aboard the Cape May Trolley for a narrated guided tour around Cape May Historic District showcasing the lovely and famous "Painted Ladies". Cape May is noted for the large number of Victorian houses that line its streets. 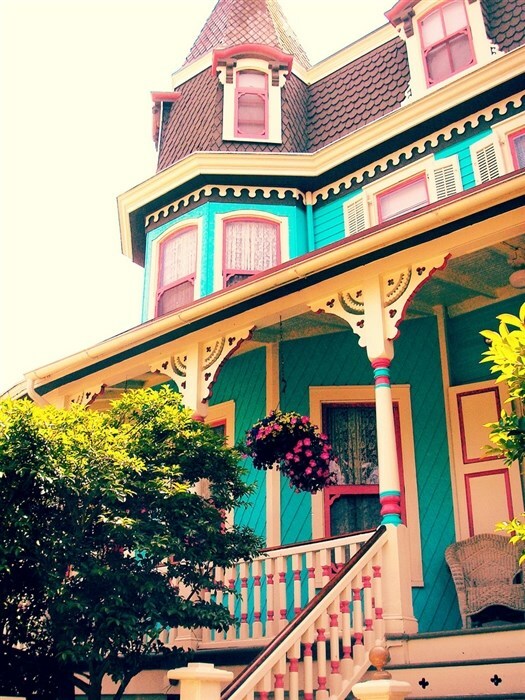 Popularly known as "Painted Ladies" because of their elaborate and brightly painted gingerbread trim. These Victorian gems present a beautifully harmonious appearance, despite each homes unique detailing, and have earned the town a National Historic Landmark designation. Next, we take a guided tour of Cape May's Emlen Physick Estate, a magnificent Stick Style mansion attributed to renowned Victorian architect Frank Furness. You will tour 15 beautifully restored rooms that give you a glimpse into the lifestyle of this Victorian-era Cape May family. We conclude our day in the Heart of Cape May with some free time to browse along the promenade of shops at the Washington Street Mall. Please provide a meal choice when making your reservations. Your choices are Mahi Mahi or Southern Grilled Pork Chop. Note: A rest stop will be made en route to Cape May, and a fast food stop will be made on the return trip home.